Reston is a community in Fairfax County, Virginia, located in a rapidly growing area called the Dulles Technology Corridor. 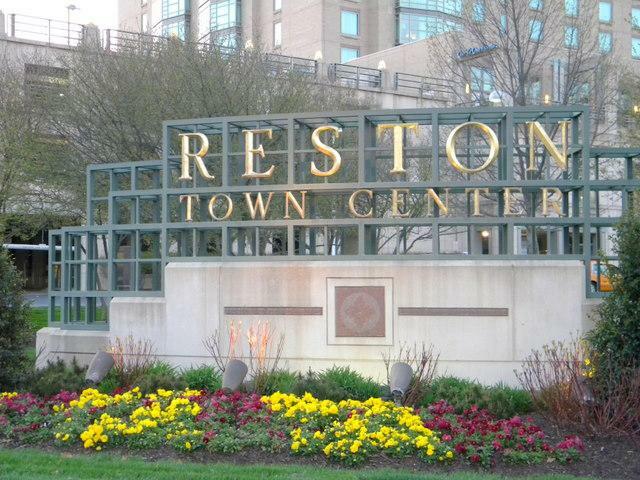 Reston was actually the first modern planned community constructed in the United States after the Second World War. Reston home owners are part of the Reston Association, the community homeowners’ association. This membership comes with access to a great deal of community amenities, such as tennis courts, athletic fields, hiking trails, picnic spots, and playgrounds. Reston residents also have access to recreational activities in and around Reston’s four lakes, as well as membership to multiple local swimming pools. Another element that makes Reston real estate an attractive investment is the community’s location. Many of the area's residents work in Reston, but many work in Washington, D.C., and enjoy a relatively short commute. Locals also like the fact that the Metro is so close, and can be reached by bus. Additionally, Reston Town Center presents a number of great shopping and restaurant options, and Tyson’s Corner is only about 10 minutes away. If you’re looking for a home or condo in Reston, call me on my cell phone at 703-462-0700 so I can help you find a great deal. I’m a hard working buyer agent who grew up in this area and knows the Reston real estate market well. 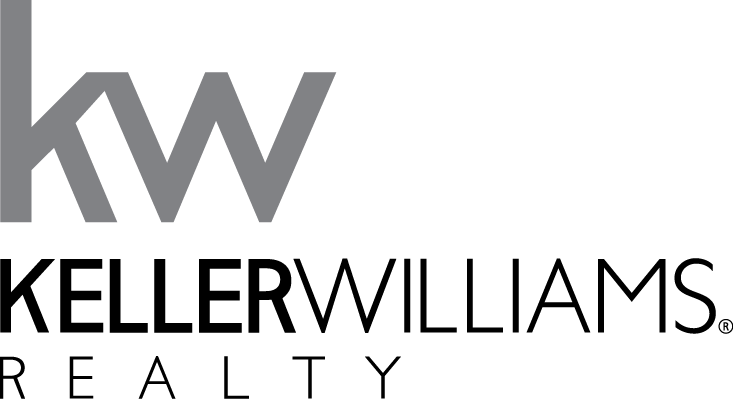 If you own real estate in Reston and would like to know how much it’s worth, contact me so I can do a comparative market analysis for you. This will give you a better idea of your Reston home's fair market value.